With more than 15 years’ experience within the property maintenance industry South West Décor excels in all trades to inclusive of the following. 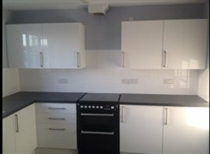 South West Décor have project managed house extensions, full refurbishment of properties, refurbishment of local housing association properties and Grade 2 Listed properties. 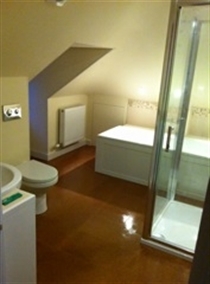 All projects completed within timescale and to a fixed quote. South West Décor is not VAT registered; saving you 20% on all work! We guarantee to always supply you with a fixed quote for all contracted work. Please visit our website to view our work. Call on our free phone number 0800 211 8652 to arrange a meeting to discuss future work prospects.